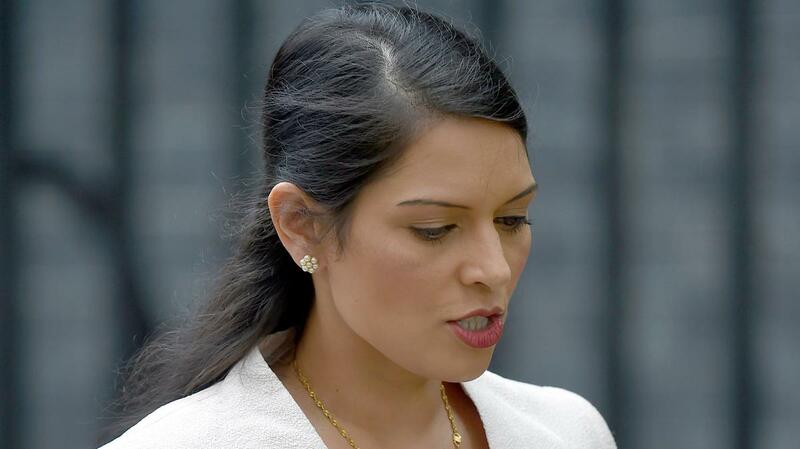 I’ve never been a big fan of Conservative Party MP Priti Patel but even she surprised me with her callous response to the Brexit backstop deal for Northern Ireland. She apparently hinted that by using the prospect of food shortages it would force Ireland to surrender on the contentious issue of a backstop. The news comes in a UK Government report leaked to The Times newspaper in which Patel opined that the possibility of food shortages could be used as leverage to force Ireland to give up on the guarantee that there will be no hard border imposed between Ireland and Northern Ireland. More than a million Irish men, women and children died in the Great Famine which has previously been described as a genocide imposed on Ireland by Britain. The Great Famine happened between 1845 and 1849 which may seem a long, long time ago but the emotions and despair it raises in Ireland today are as fresh and as raw as ever. Heartless or ignorant, or even both – I’m not sure which – Patel would do well to keep her nasty thoughts to herself in future. Threatening the Irish with foot shortages is disgusting and speaks volumes about her lack of history and her lack of compassion. Her response is shameful.